Your washing machine is one of the most important appliances in your home, ensuring that you have clean clothes to wear. Let us make sure that it is professionally and correctly installed so that you can just walk in and use it. 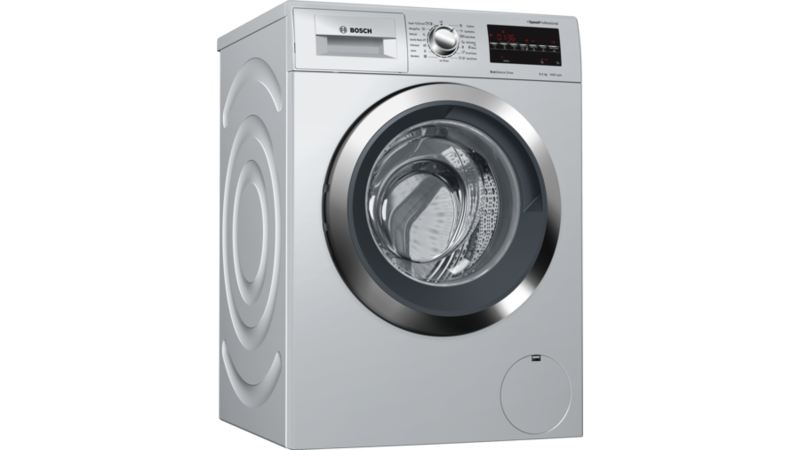 We will also service your washing machine to keep it running in a mint condition and repair broken washing machines. If we cannot repair your washing machine at your house we will pick it up and have it delivered back to you in no time.